Ahead of its hour-long series finale in May, this CBS sitcom is still hitting major milestones. 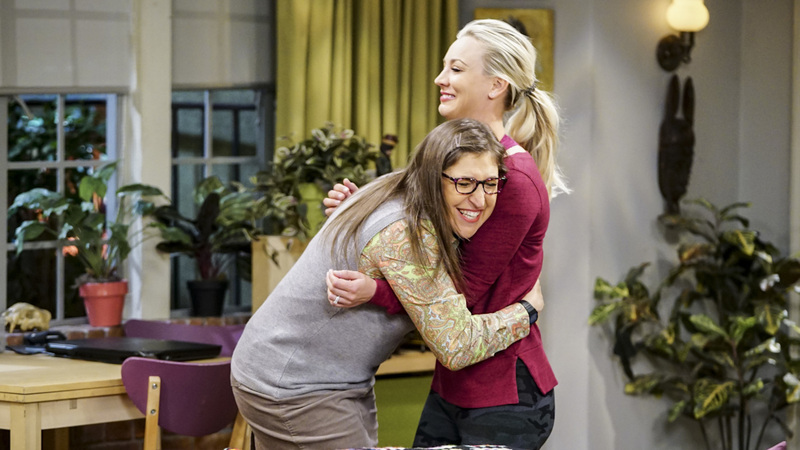 On Thursday, the cast and crew of The Big Bang Theory celebrated the show’s 276th episode, making it the longest-running, multi-camera sitcom in history. In fact, The Big Bang Theory broke the previously-held record by just one episode, edging out the classic sitcom Cheers (1982-1993). “Today marks a BIG TV milestone! The #BigBangTheory is officially television’s longest-running multi-camera comedy EVER, exceeding Cheers’ previous record of 275 episodes!” the show’s official Twitter account remarked. A photo of the cast and crew gathered around a table with cupcakes spelling out “276” was included with the announcement. When The Big Bang Theory series finale airs on May 16, the show will have a whopping 279 episodes in its catalogue. In February, Warner Bros. permanently changed the name of the soundstage that the series is filmed on and dedicated the space to the record-breaking, impactful show. While it’s sad to see this show leave the air after so many years, at least they cast and crew are going out with a bang. The Big Bang Theory airs Thursdays on CBS.